TICKETS for Troops is joining forces with Richmond Theatre to support the much-acclaimed production of The Two Worlds of Charlie F tour, which opens on Monday 17 March. The theatre has generously made 160 tickets available to the charity for the week-long run. 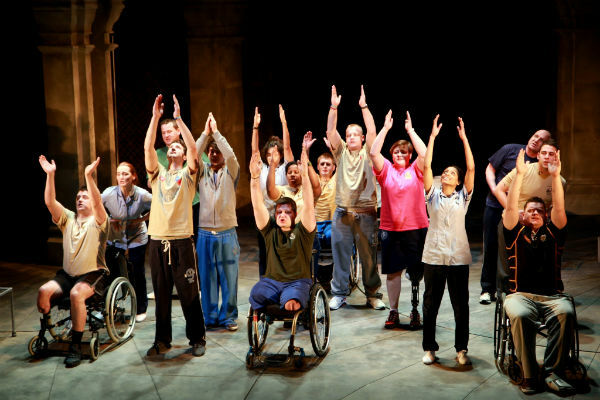 The play is a gripping story representing a soldier’s view of service, injury and recovery and actors include medically discharged members of the military.